Skilled Phoenix car accident lawyer James Green discusses underinsured motorist coverage and how it protects you if you’ve been injured by an uninsured, or underinsured driver. Were you involved in a car accident with another driver who was underinsured or uninsured? You can still recover damages through underinsured motorist coverage. 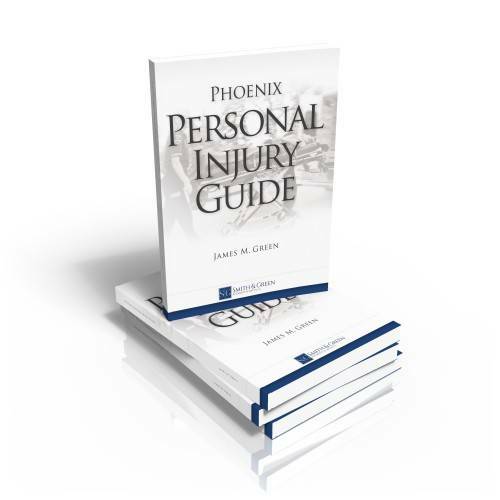 Contact our dedicated Phoenix car accident attorneys for a free confidential consultation. Let us fight for you.